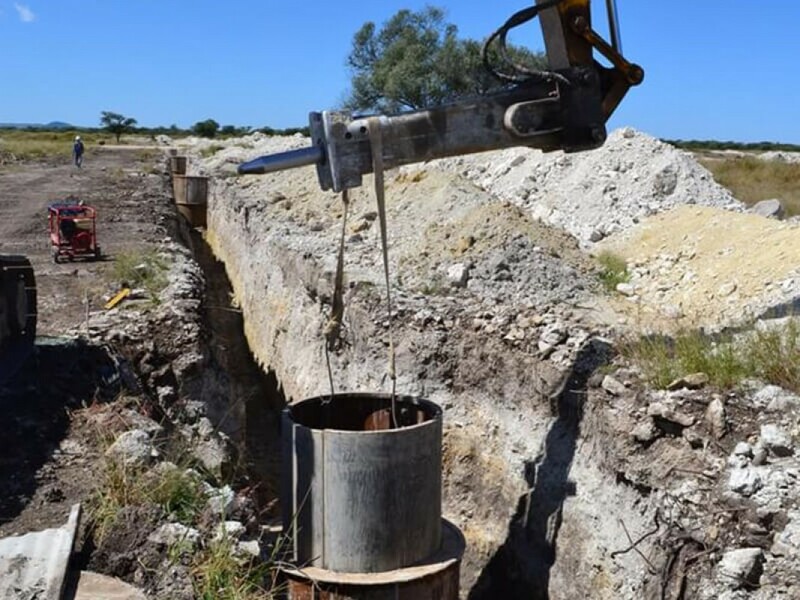 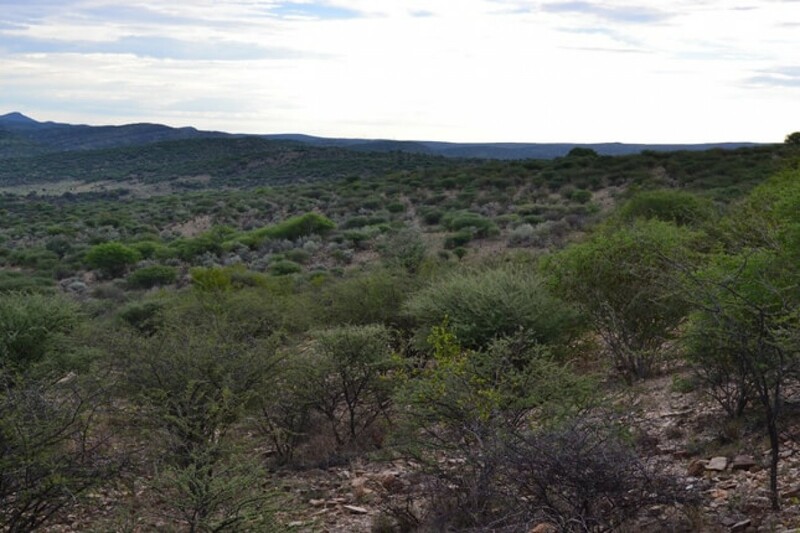 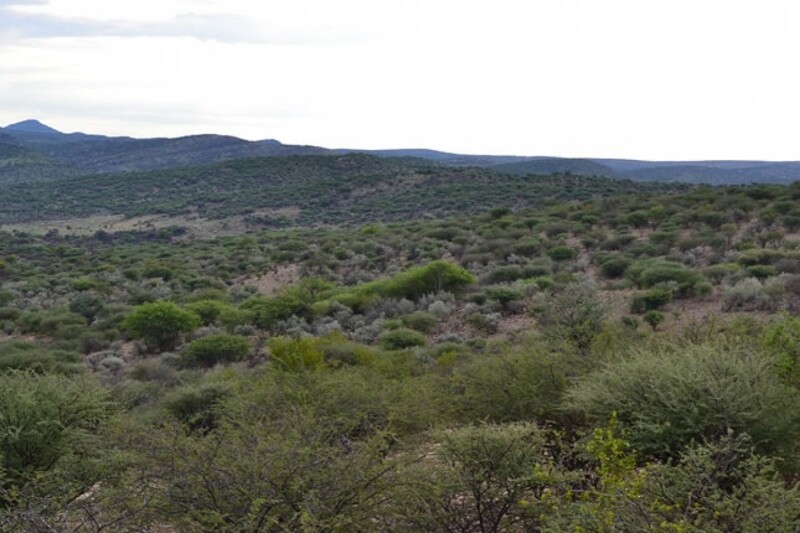 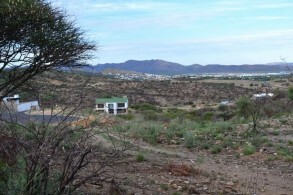 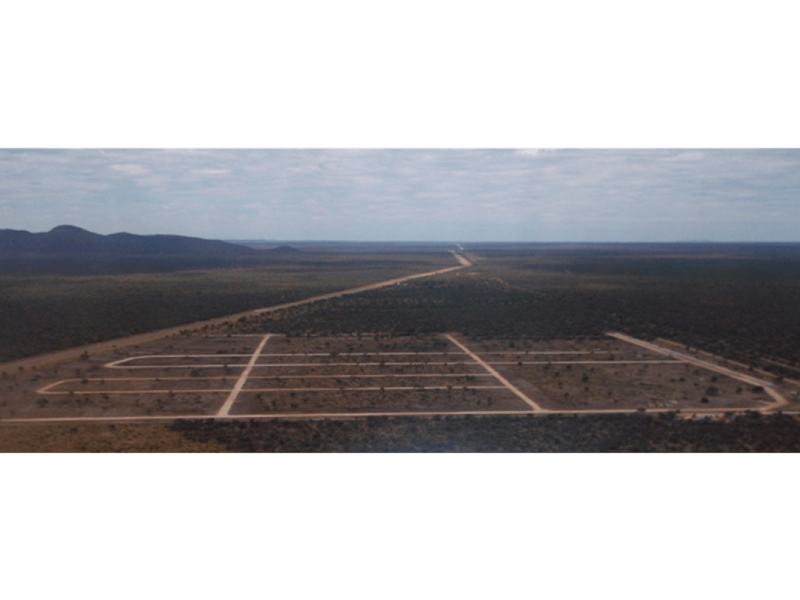 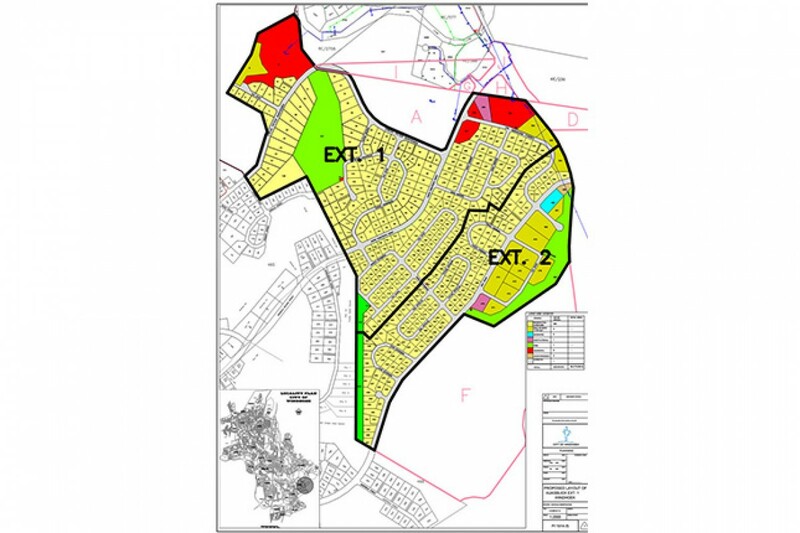 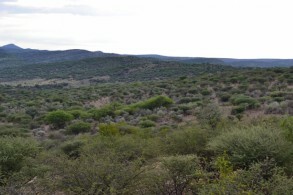 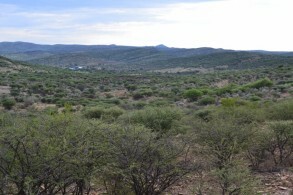 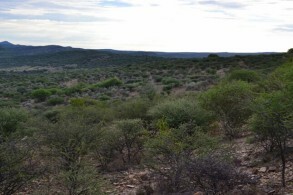 Hangala Group has been allocated 40 hectares for an infrastructure development in Tsumeb. 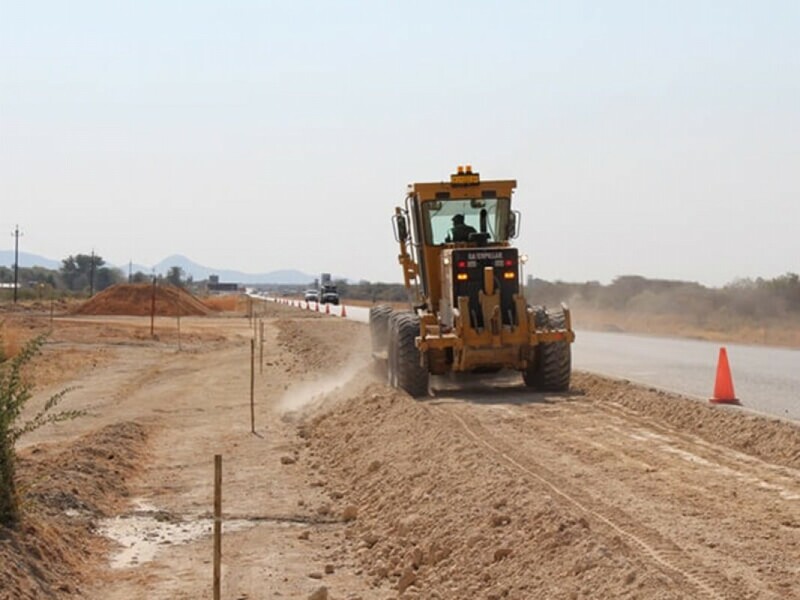 A University will also be constructed at the same extension of which 20ha has been allocated to establish and develop a prestige’s University. 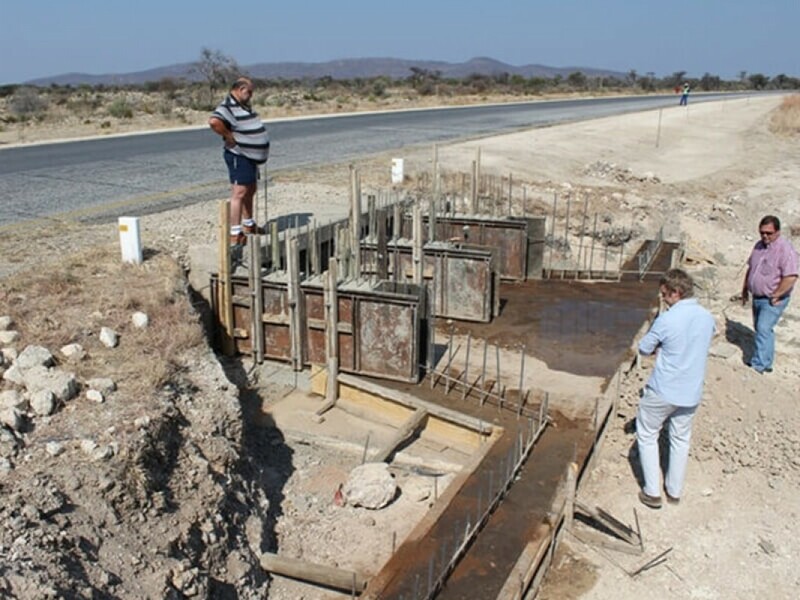 A steering committee has been established to address and map out the way forward for the Tsumeb University. 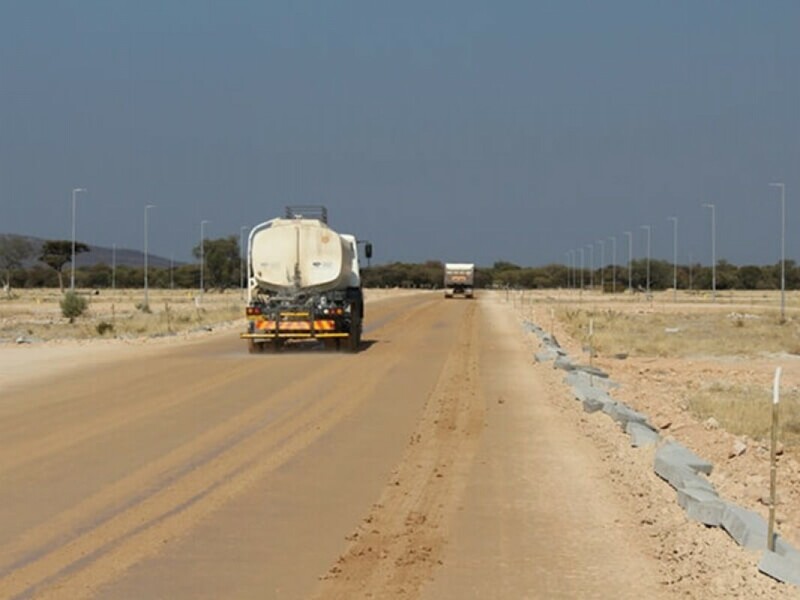 Steering Committee comprises of members from Dundee Precious Metals, Tsumeb Municipality and Hangala Group. 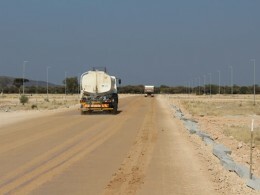 KPMG was appointed to do the feasibility study at the beggining of the year 2018. 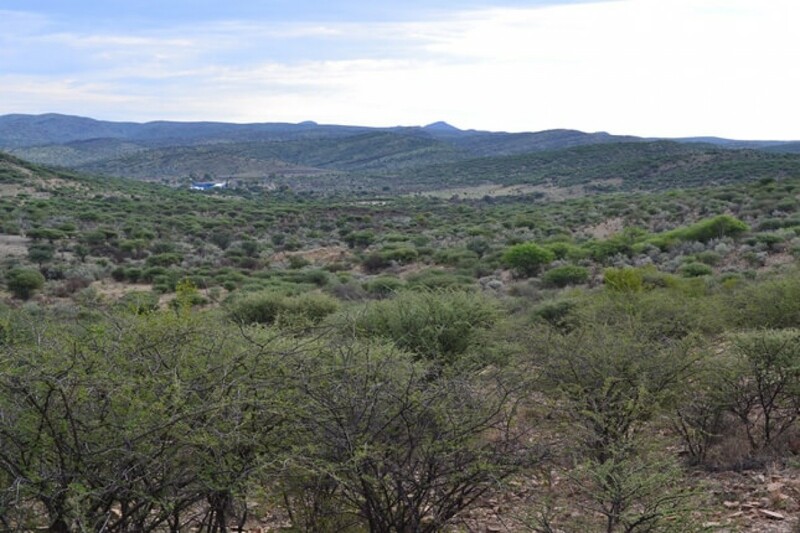 Feedback from KPMG was presented in May 2018, which revealed that the project is feasible. 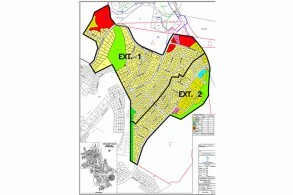 Town planning process to take +- 24 months.